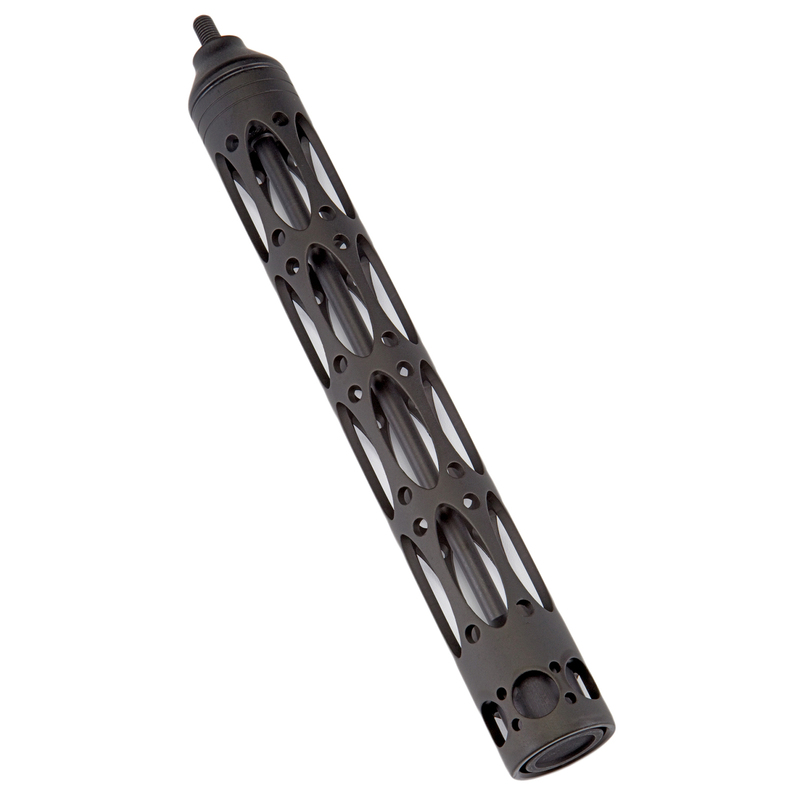 The .30-06 Outdoors K3 11" Stabilizer features a precision aluminum construction made of 6061-T6 Alloy. 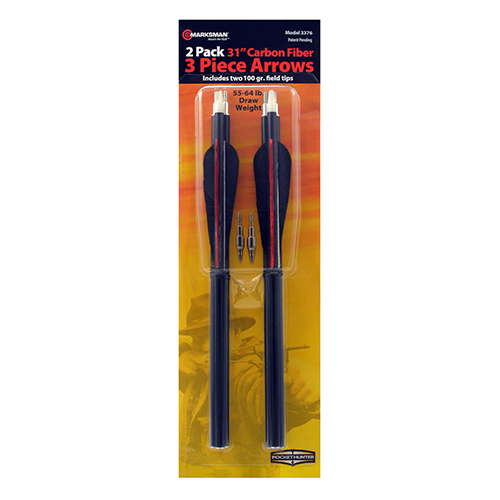 The 8 ounces of weight provides full draw counter balancing. 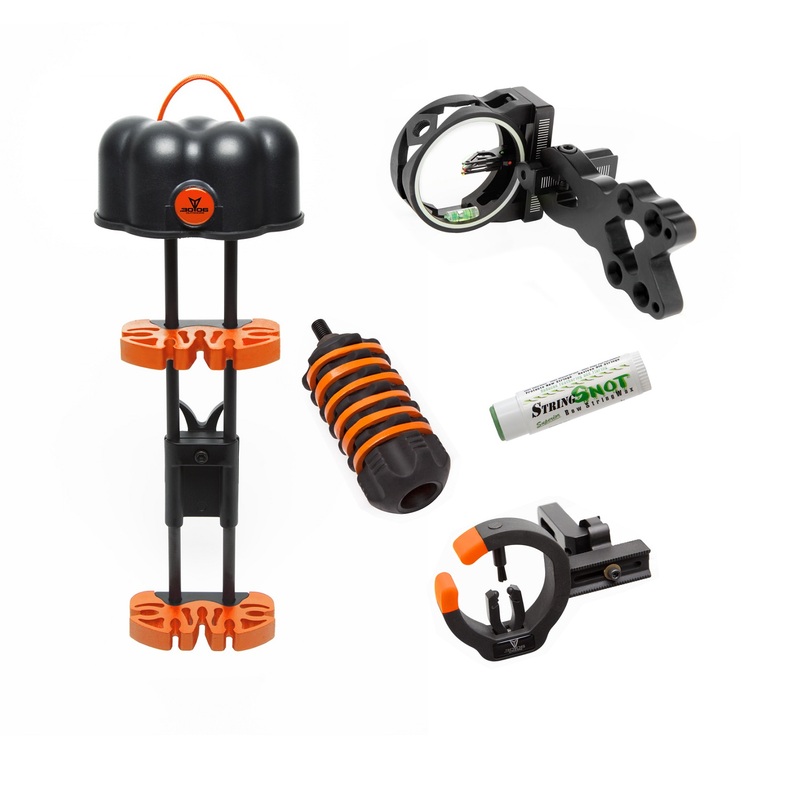 Advanced rubber dampers placed inside the K3 aid in prevention of bow hand shock. Hand tuned in the USA. 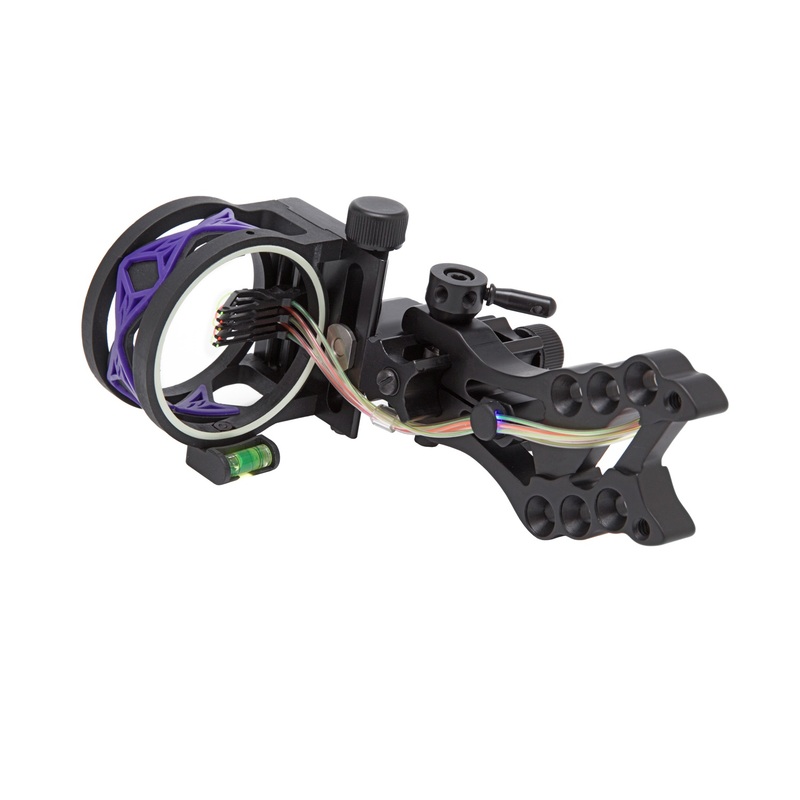 The Shocker SH5 Bow Sight features 5 micro adjustable fiber optic truss blade designed pins in size .019. Sturdy yet lightweight, 6061-T6 Aluminum makes up the Shocker's 3 position mounting bracket. 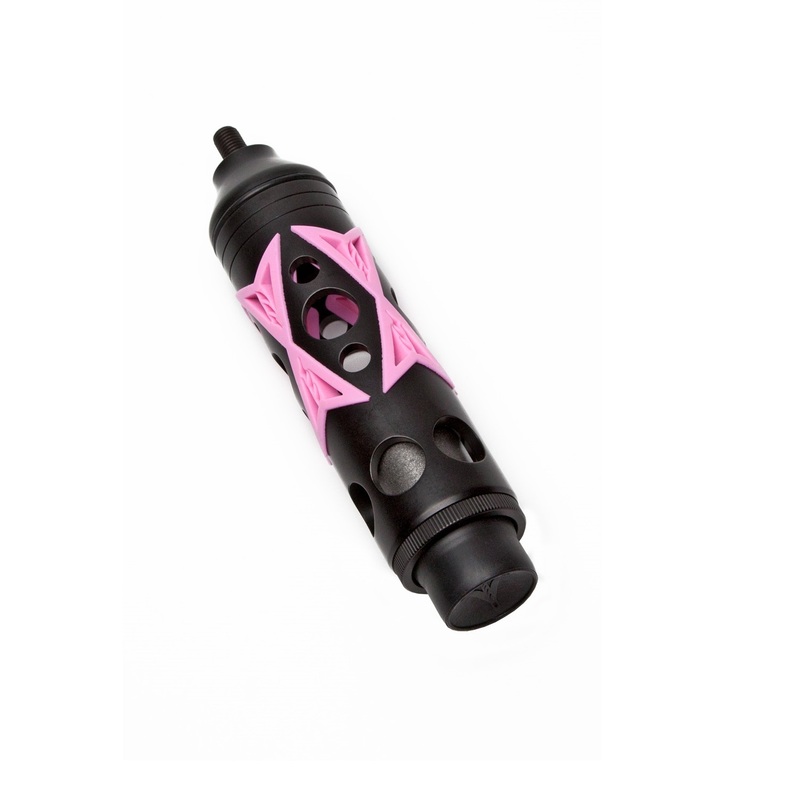 The Shocker's composite pin guard allows you to easily change out color accent dampers. Can be used left or right handed. 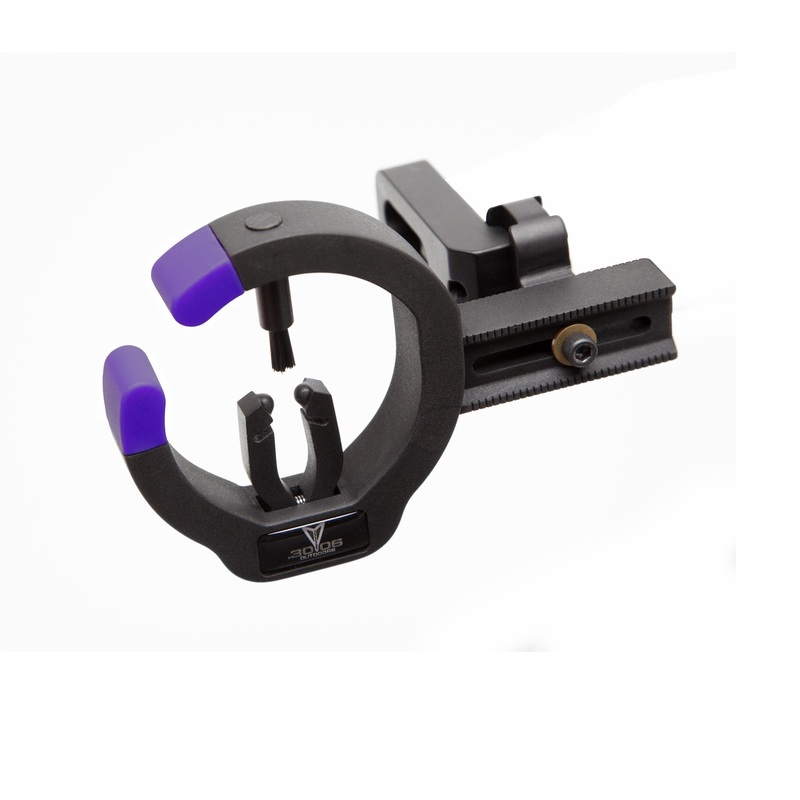 The Talon Full Containment Arrow Rest features a single adjustment screw for arrow fitting of all shaft sizes. 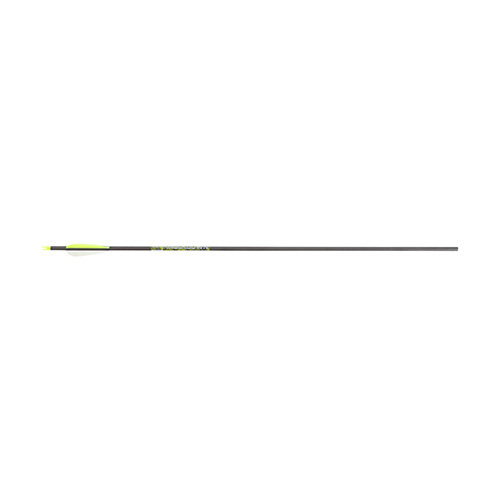 The removable brush design lends itself to target archers as well as bow hunters as does the easy windage and elevation adjustments. Made for right and left handed shooters. 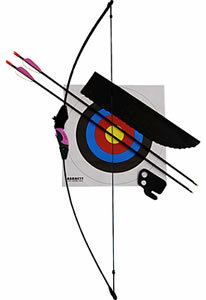 The youth target arrows by Daisy are made for use with bows that have a draw weight of 30 lbs or less. 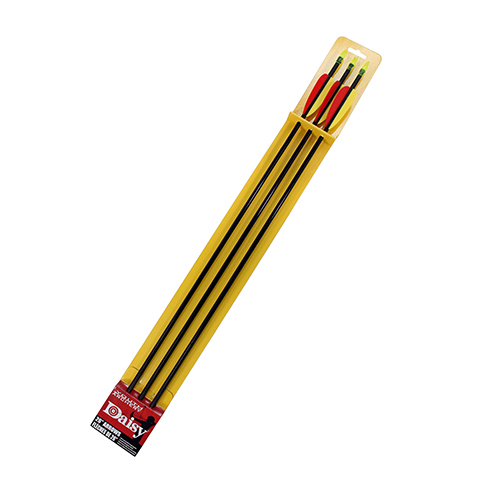 They�re perfect for young archers and those just getting started with their first bow. 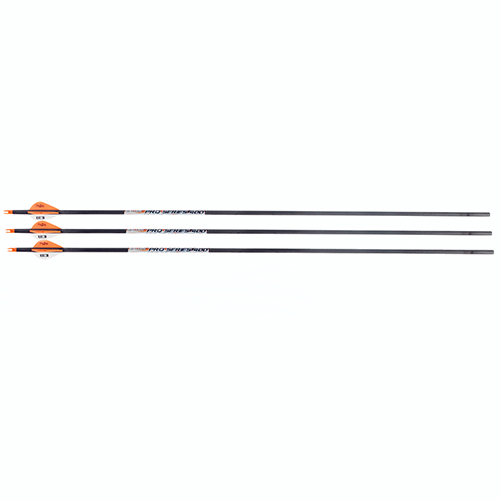 The durable fiberglass shafts feature non-removable target points. 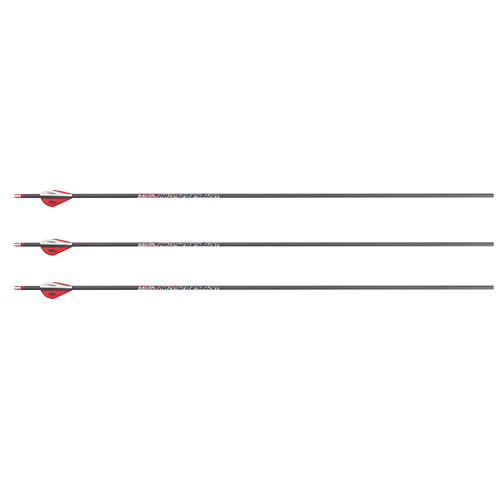 The Daisy Youth Target Arrows come in a 3-pack and have a stock length of 26". The 28? 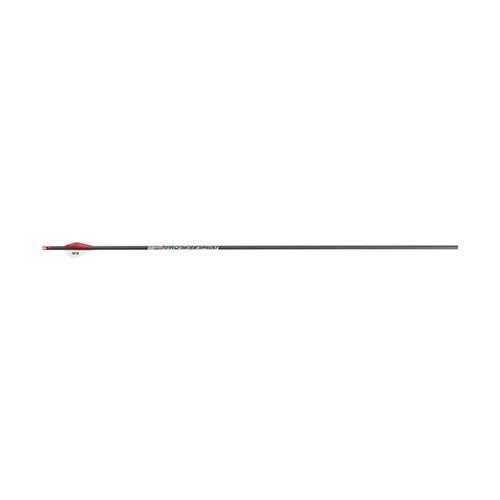 Knockdown Carbon Arrow from Allen is an intermediate, high strength carbon fiber matrix arrows that deliver increased penetration and are field ready with a pre-installed insert. 8.6 grains per inch, +/-0.006? straightness tolerance, and 30-50 lb. draw weight. 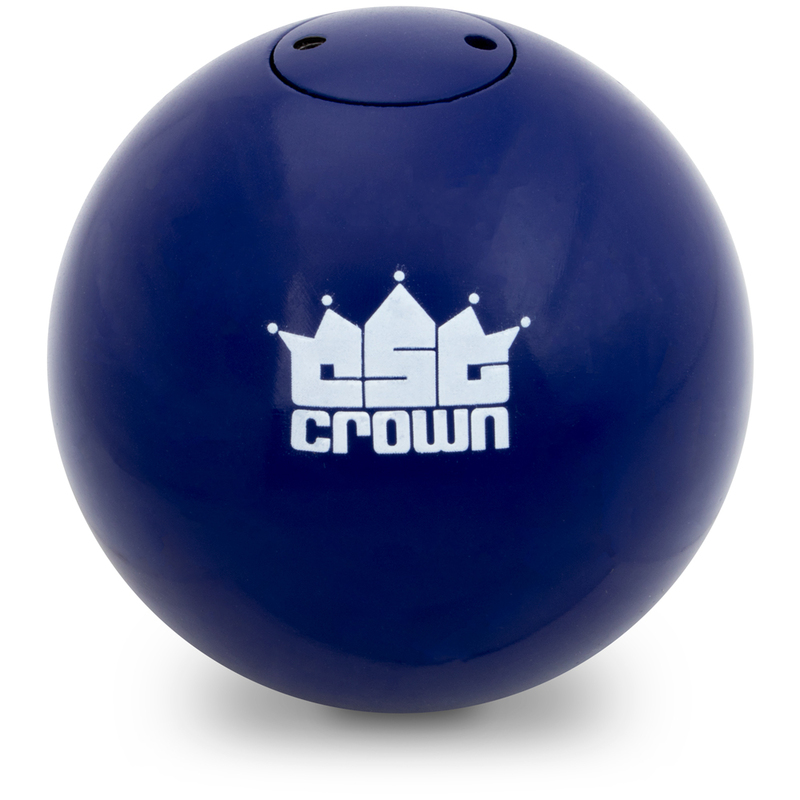 Our 3.63kg (8lbs) size ball is primarily used in boy's and girl's middle school and high school competitions and practices, specific size often used in youth and CYO leagues. These shots can be used for many years to come, great for shot put competitors of all ages. These work great for youth to Master's age athletes. It is a cast iron weight and has a painted green color. To properly throw the ball hold the shot at the base of the fingers, don't hold it in your palm. This allows you to flick the shot to much greater distances. 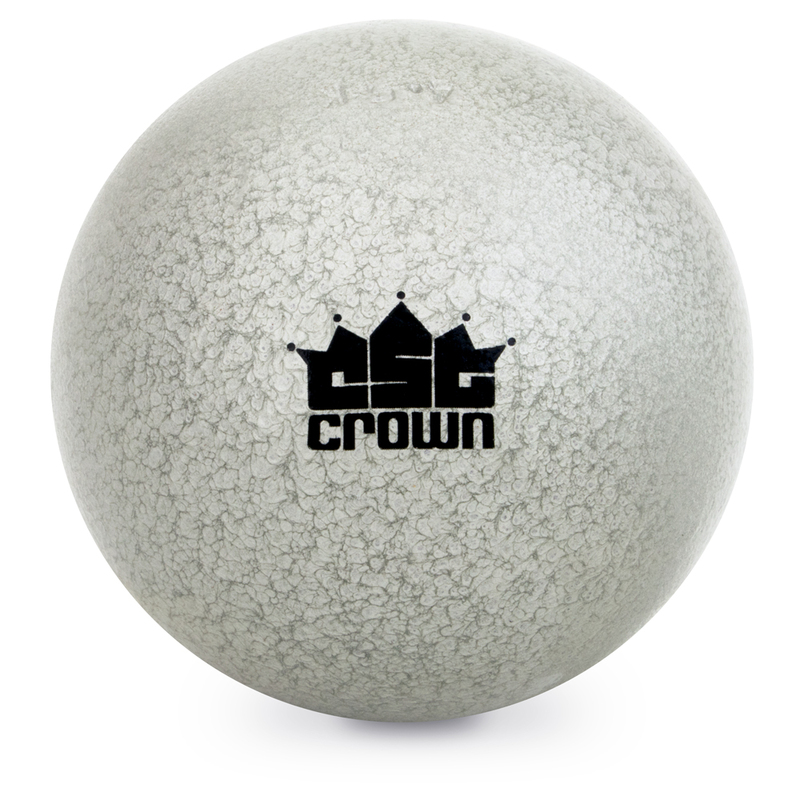 Our 4.0kg (8.8lbs) size ball is primarily used in boy's middle school competitions and for girl's high school, NCAA, Olympic, National, and International competitions. These shots can be used for many years to come, great for shot put competitors of all ages. These work great for youth to Master's age athletes. It is a cast iron weight and has a painted white color. To properly throw the ball hold the shot at the base of the fingers, don't hold it in your palm. This allows you to flick the shot to much greater distances. 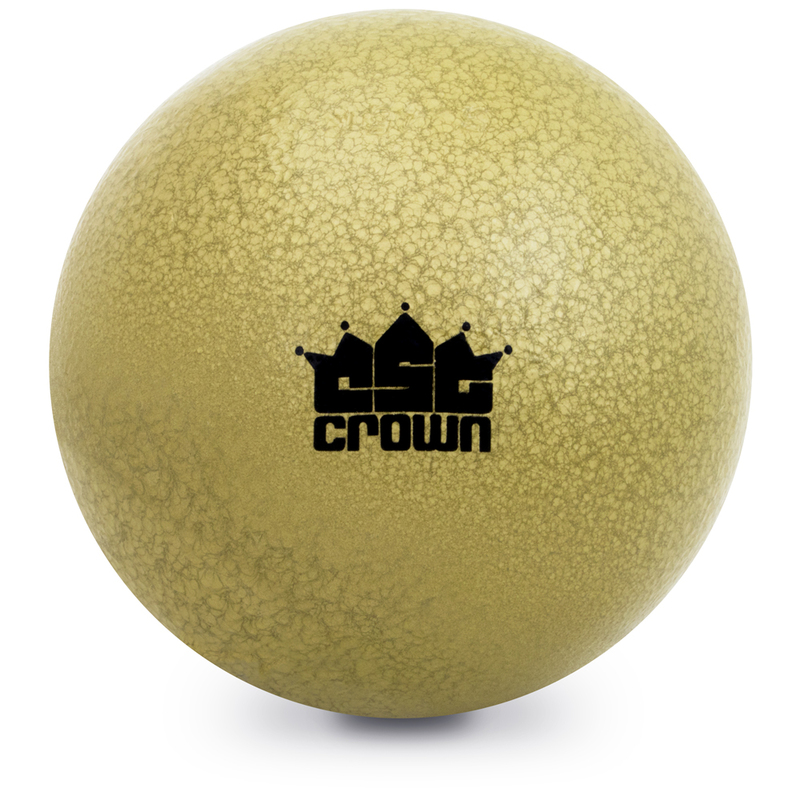 Our 4.5kg (9.9lbs) size ball is primarily used for practice, great for training outside of USATF regulated weights, great for high school and middle boy's and girl's preparation. These shots can be used for many years to come, great for shot put competitors of all ages. These work great for youth to Master's age athletes. It is a cast iron weight and has a painted silver color. To properly throw the ball hold the shot at the base of the fingers, don't hold it in your palm. 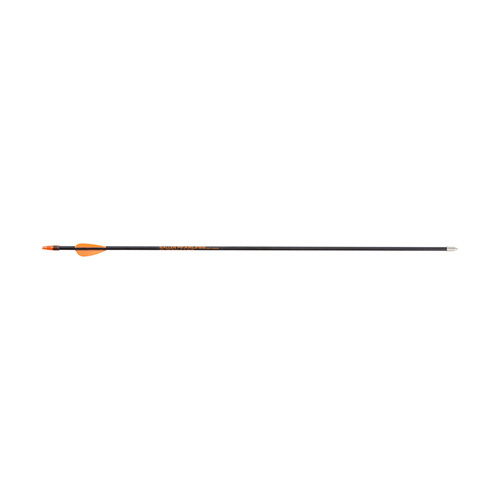 This allows you to flick the shot to much greater distances. Improve footwork, lateral quickness, speed, and agility with Agility Poles. 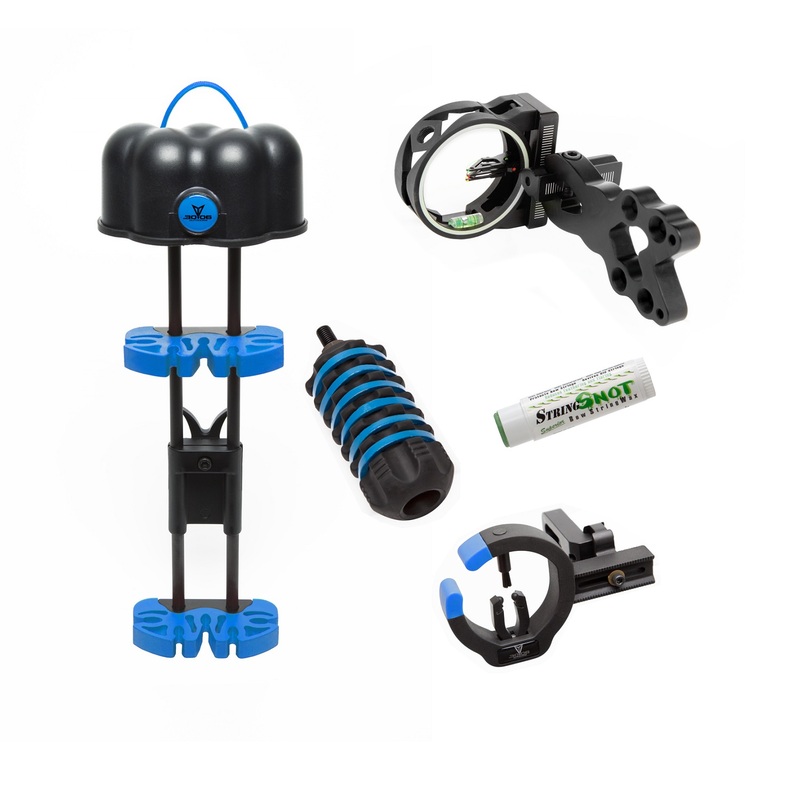 They have quickly become staple pieces of equipment for team sport coaches and athletes, as well as for gym teachers, personal trainers, and fitness experts. 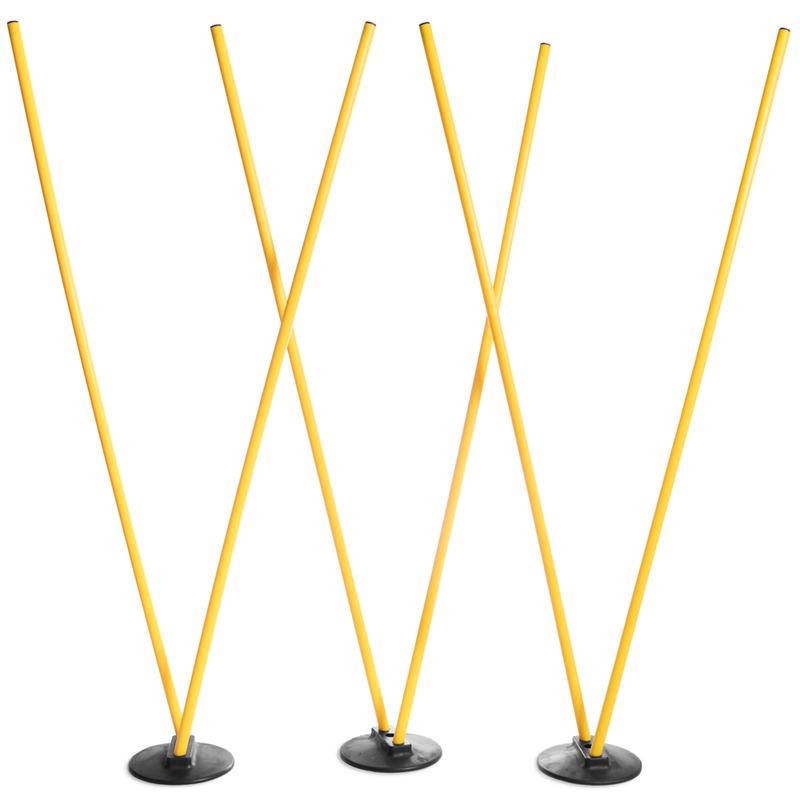 Each set includes six lightweight poles and three sturdy bases. 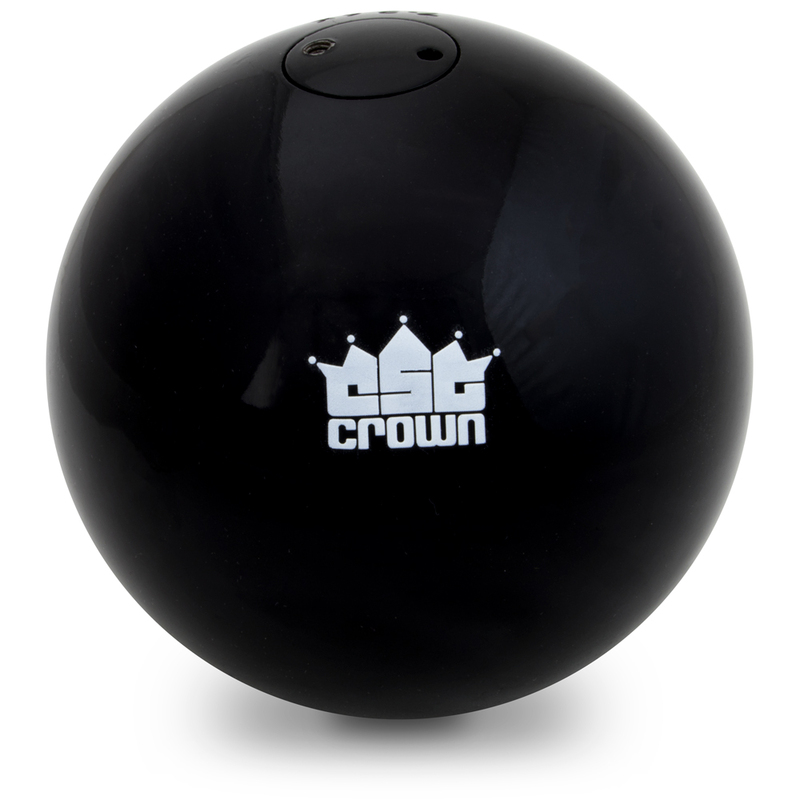 They're made of durable PVC plastic poles with black-colored, rubber bases. The poles are bright yellow and highly visible on any surface. 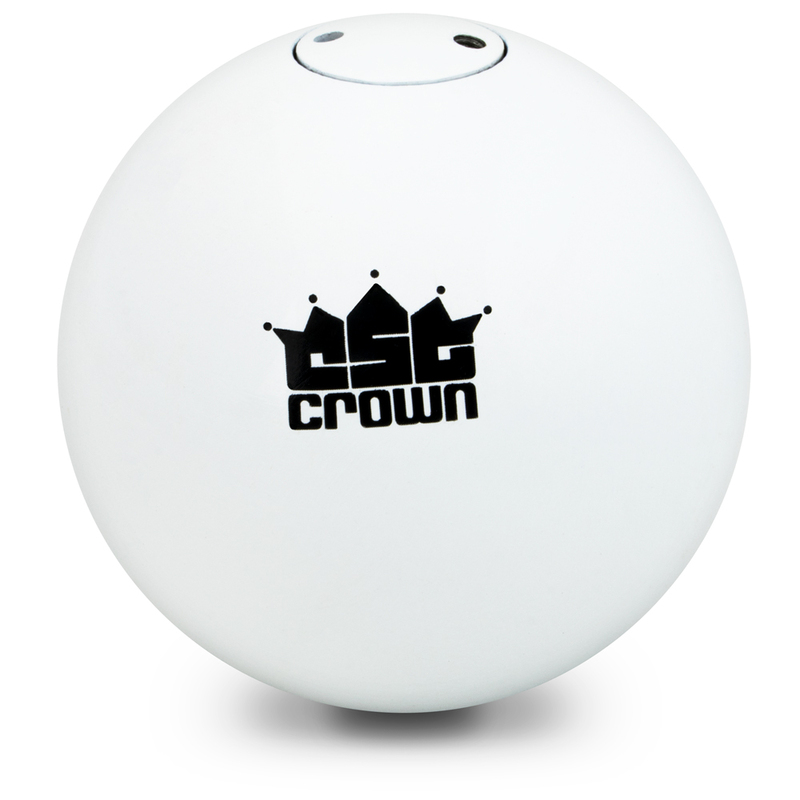 They stand 5.25' tall on their own and fit into 9" bases, the poles are hollow and lightweight for ease of portability. 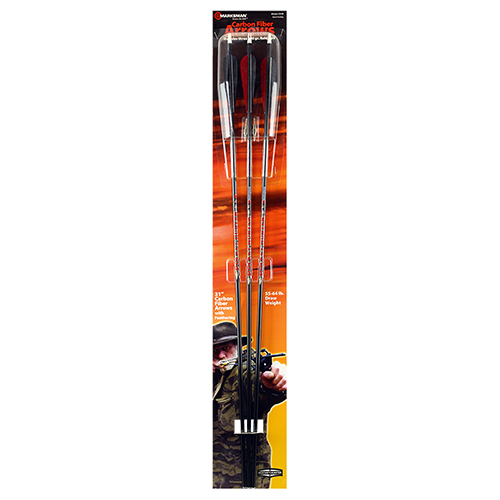 Place the poles into bases and begin training on virtually any surface, from grass and turf to tile and hardwood. They're used in all sports: soccer, football, baseball, field hockey, basketball, and track & field. The bases offer three unique placement opportunities to customize your workouts. There is a left, middle, and right slot, allowing up to three poles to fit into one base at a time. 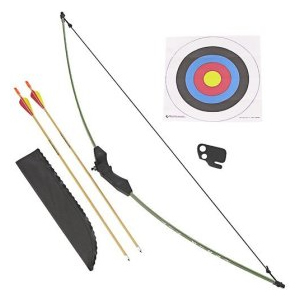 This set comes with everything you need to develop your skillset. You can train in more ways than one, due to each base offering three spots for placing poles. Add up to three poles at a time on each base. 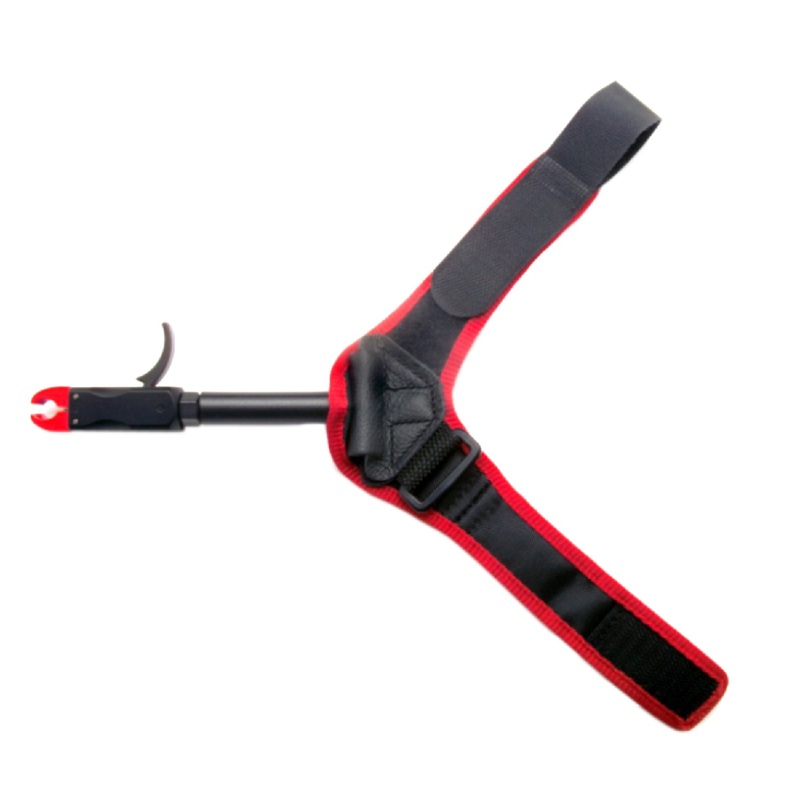 The poles can be stuck into the ground or placed into the bases, your workout, your choice! Don't worry about making mistakes, the poles will be able to take some bumps along the way. They're great for lateral quickness drills and are often used for dribbling drills in soccer and basketball respectively. You'll find these poles are even used for dog agility training.